1. Modern look, classic identity. 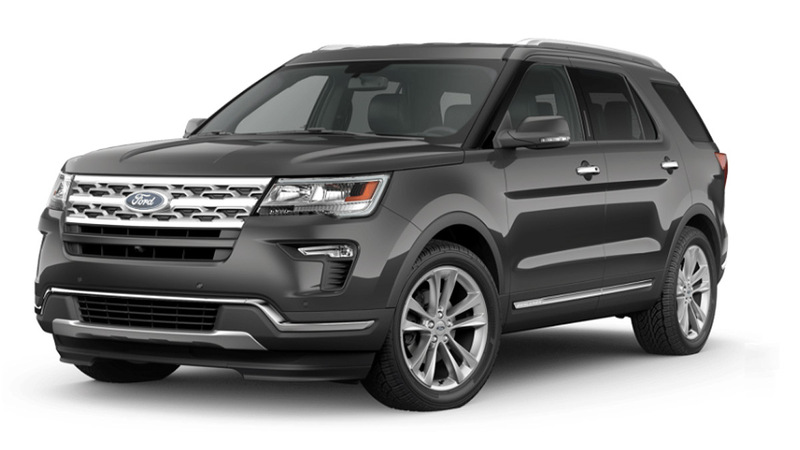 It may have changed inside-out but the design team made sure it still bears qualities that make it a Ford Explorer. "Ford has changed everything about the all-new Explorer, yet it's still instantly instinctively recognizable as a Ford Explorer. We believe that's because it's a contemporary interpretation of the same capabilities Explorer has always stood for, without compromise," said Moray Callum, executive director of Ford's North America Design. 2. Classy interior. Ford's interior studio manager Mike Arbaugh designed the new Ford Explorer to look expensive. "This is a vehicle that challenges higher-end SUVs like BMW X5 and Audi Q7, so the interior design, craftsmanship and fit-and-finish should play in that league," Arbaugh said. 3. Earth-friendly motoring. The 2011 Ford Explorer's cloth interior surfaces are comprised of 25 percent recycled materials. The seating foam of the all-new Explorer is also "green" as it is made from soy-based content. 4. Quiet ride. 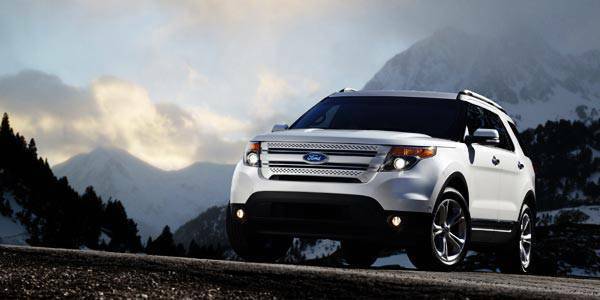 Ford has responded to motorists' clamor for a quiet SUV ride with the 2011 Explorer. "To provide a quiet ride, Explorer features acoustic-laminated glass, an acoustic headliner, a driver’s side hush panel, full-perimeter hood seal, underbelly pan, a lofted high-density hood insulator, mass-backed barrier carpet and mastic floor treatment. Inner-dash and tunnel insulators, a dash doubler, a spare tire carpet cover door, liftgate and pillar trim absorbers all contribute to interior quietness," Ford said. 5. Comprehensive safety features. The 2011 Ford Explorer comes with the world's first inflatable second-row seatbelt along with other safety features. "The new Explorer combines--all at once--our best technologies to not only help prevent a crash, but to help prevent injuries to occupants when a crash is unavoidable," Ford safety supervisor Erika Low said. Ford Group Philippines currently offers the Ford Explorer Eddie Bauer Edition at P2.395 million. Ford assistant vice president for corporate communications Anika Salceda said there is "no news yet" as to when the 2011 Ford Explorer will reach the Philippine market.